There’s just something about a handcrafted gift made by your neighbor. 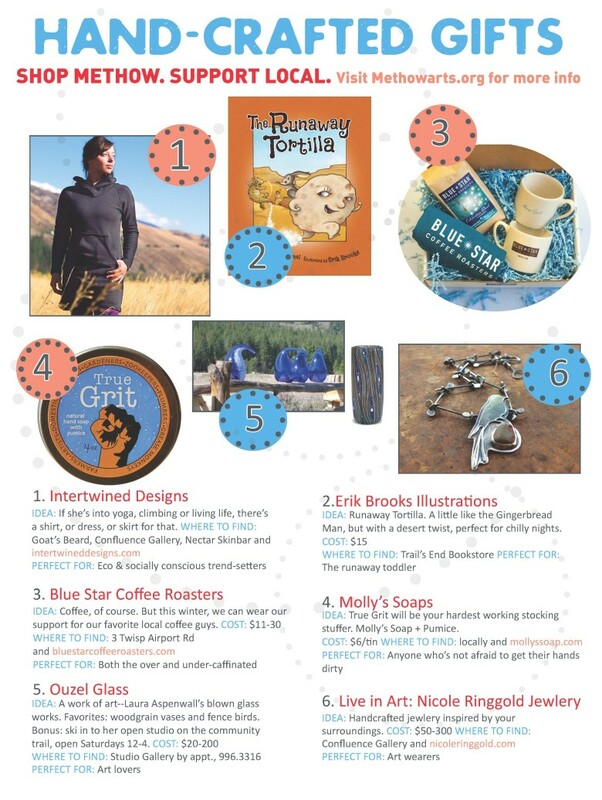 Lucky for us, the Methow Valley is abundant with quality gift options from utilitarian necessities to inspiring artwork to fun finds. Please consider shopping with our local retailers and purchasing from area artists and artisans this December and beyond.